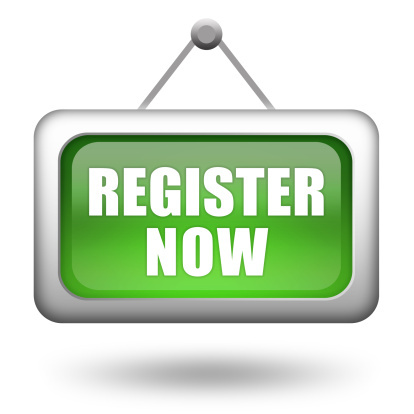 To register as a patient you are required to fill in a registration form at reception. Parents must fill in forms for minors. Our extensive Practice Area includes the area to the east of the A19 up to Cargo Fleet Lane, but includes the estates to the immediate east of Cargo Fleet Lane. The Northern boundary is the A66 but includes St Hilda's. The southern boundary's is the southern outskirts of Nunthorpe, Coulby Newham and Hemlington but indicated Stainton and Thornton.